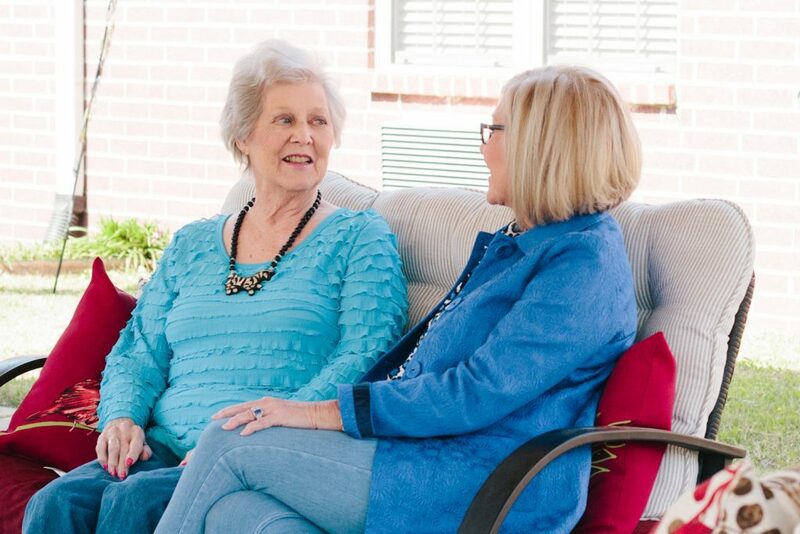 A respite visit is designed to be a temporary, short-term stay that includes all of the services and amenities available to our long-term care residents. Respite services are beneficial for times when a caregiver is not available to provide care or needs a temporary rest from caregiving. Providing care in the home can be a challenge at times. If you need some temporary, extra support in the southern Arkansas area for you or your loved ones, Timberlane Health and Rehabilitation is here to help.